I know it’s hard to think about halter-tops and sun dresses in the middle of winter, with many of us still under bombardment by the epic Polar Vortex that has been plaguing the much of the northern United States this winter. But I promise spring will soon be upon us! So cast off your mukluks, crawl out of your igloos and dance in the light of the sun. Prove to Winter and tricky Jack Frost that you can’t be defeated by a few grey skies and a bit of ice! Feeling warmer? 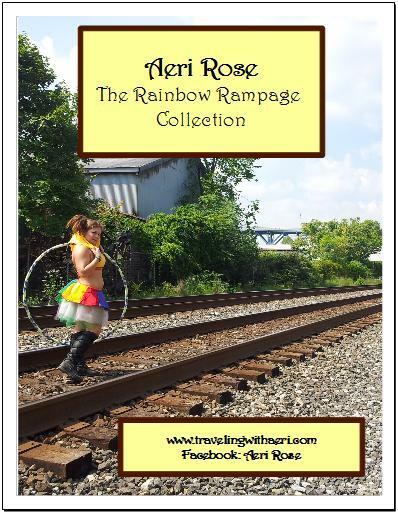 Good now take a peek at our freshly released Rainbow Rampage Catalog, and order your happy summer-wear today!